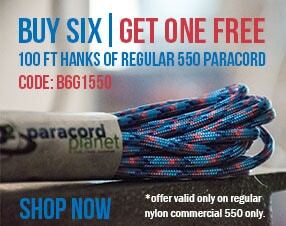 These Paracord Planet exclusive combo kits are perfect for just getting started on new paracord projects. 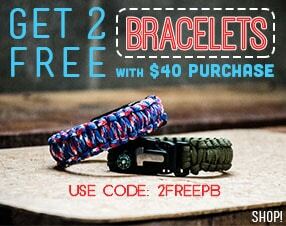 Perfect for the indecisive who wants a variety of paracord color and paracord buckles. These kits are determined by our color experts so you can get an awesome variety.